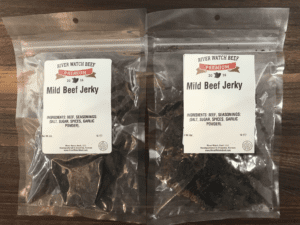 River Watch Beef offers 100% Natural Grass Fed Beef, conveniently delivered to your door. Our beef is All Natural, Minimally Processed and Dry Aged 21 Days for a tender texture and robust ‘beefy’ flavor. 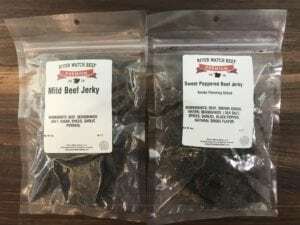 River Watch Beef is a family beef producer, we raise free range cattle in Kansas and Colorado. Choose from a variety of Grass Fed Beef Packages, Create your own Custom Beef Box, or Join our Grass Fed Beef Club for monthly delivery. 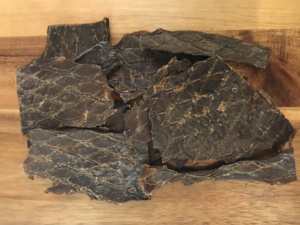 Check out our New All Natural Beef Jerky (limited supply, sells out fast). We’re available via phone for questions, or to place an order. Please call us at (800) 373-5210 (Monday-Friday). – We’ll confirm your order via email and schedule delivery. Sign up to receive special discount offers, new recipes, cooking tips, and more. We will never sell your information to anyone.